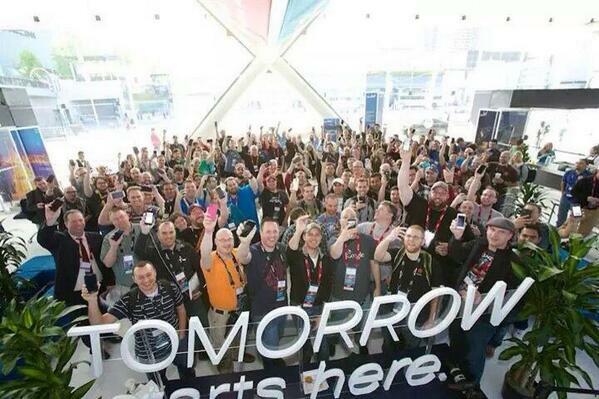 Why Cisco Live is awesome! | CCIE or Null! « Another great 802.11ac video from CWNP.